Before it became famous Toothfish was a bycatch in artisanal shallow water fisheries off the Patagonian Shelf in the early 1980s. The development of specialized fishing gear that allowed fishing in deeper water led to the establishment of targeted Toothfish fisheries around sub Antarctic islands including the longline fishery around South Georgia which began in 1988. 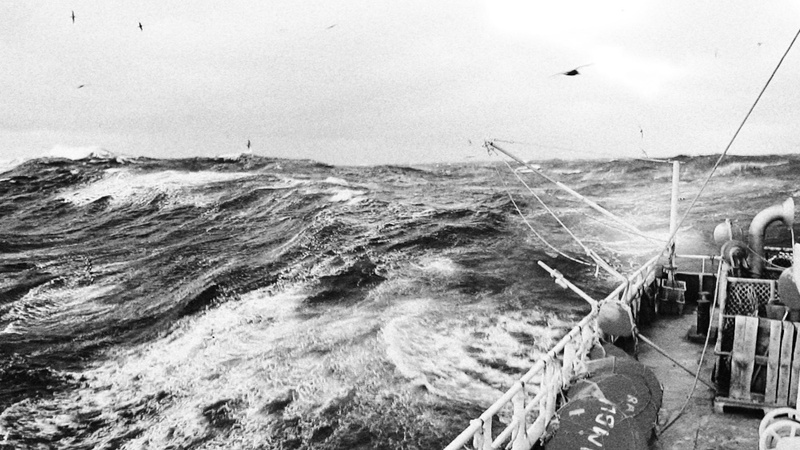 Although more selective than trawling, interactions with seabirds are still a problem for longline fisheries. The severity of the seabird bycatch problem was recognized in the early stages of the South Georgia fishery when the management of seabird mortality became a defining factor and remains at the heart of South Georgia fishery management today. 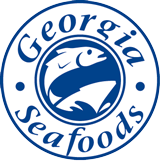 As a result, South Georgia is distinguishable in the fishing world as the only fishery of its kind that is closed for longer than it is open. And that is because of the birds. South Georgia is an important foraging area for albatross and white chinned petrels. Fishing is only allowed during the winter months when the birds are less active. Additional measures that mitigate seabird mortality include the use of streamer lines, nighttime setting, controlling offal discharge, line weighting schemes to ensure hook lines sink rapidly, and the deployment of Bird Exclusion Devices. 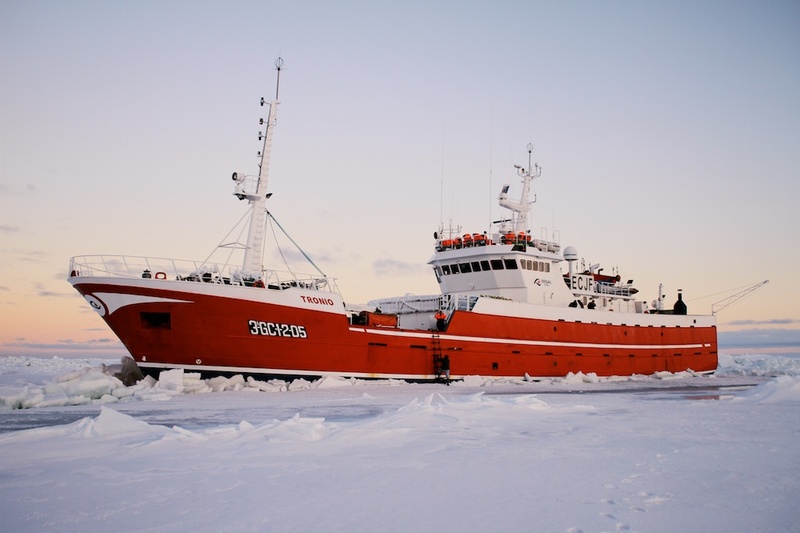 Under the CCAMLR Scientific Observer Scheme an independent observer, of a nationality different to the flag state, is onboard each ship from the day that ship departs for the fishing ground to the day that it returns to port. One of their key tasks is to monitor mitigation measures. 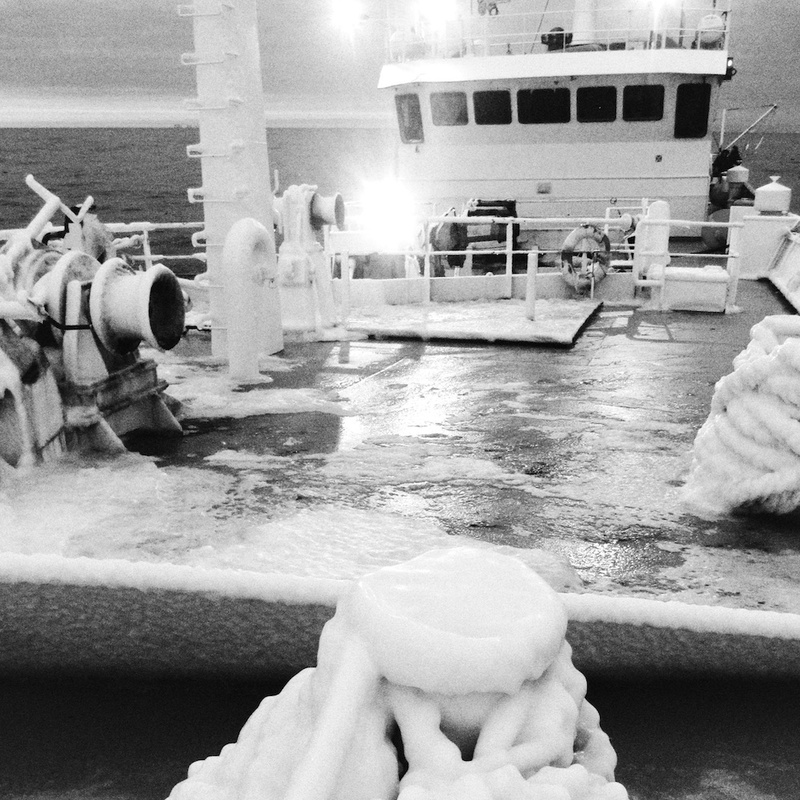 Illegal fishing was a problem in the past in Toothfish fisheries. The Antarctic grounds that Toothfish inhabit are amongst the most isolated and inhospitable in the world. Some fisheries are several weeks sailing from southerly mainland ports. Difficulties of effectively patrolling such areas provided an opportunity for illegal fishing. In a coordinated effort a group of illegal vessels, controlled by a handful of individuals, struck first in South Georgia in the early 1990s. Tough and immediate action from the UK government chased the fleet East into the Antarctic sector of the Indian Ocean where activity concentrated in French and Australian waters. Since then illegal fishing has been almost eradicated due to leadership by the legal toothfish fishing industry, COLTO, of which Georgia Seafoods is a proud member, and a handful of nations including the UK in CCAMLR, the Commission for Conservation and Rational Use of Antarctic Marine Living Resources, an inclusive world leading resource management organization that has become a benchmark for Regional Fisheries Managements Organizations. Management practices include a Catch Documentation System that makes it impossible for importers to import Toothfish products that have been illegally caught by tracking and comparing landings and exports. Landings are verified by the flag state and reported to the CCAMLR secretariat who issues export catch documents. The importing flag state then verifies the documents submitted by their importers against the database. Vessel positions are monitored via satellite. Vessel Monitoring Systems, housed in tamper proof units, submit positions to the flag state every hour and forwarded to CCAMLR. This information can then be used to validate data entered onto the catch documents. High profile arrests, prosecutions and fines act as an ongoing deterrent.